The court said there was insufficient evidence the articles prevented Wilson from getting roles in Hollywood and it cut her payout to $400,000. 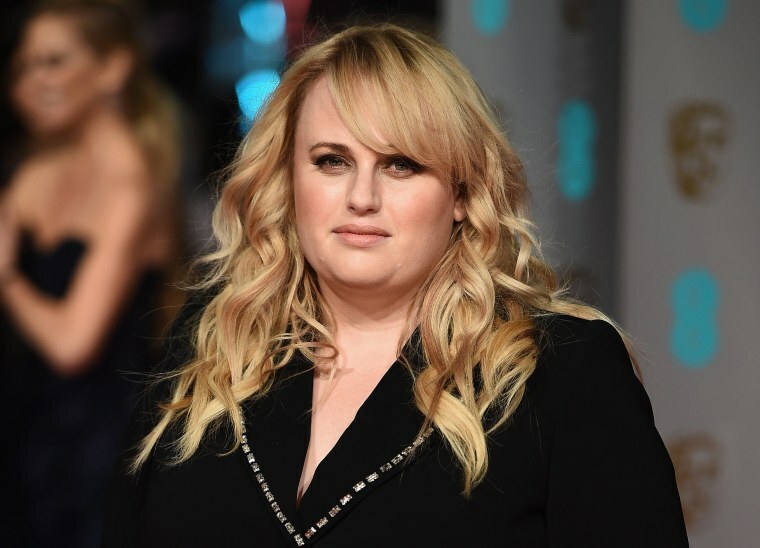 MELBOURNE — Australian actor Rebel Wilson has lost an appeal against a court decision that cut a record payout against Germany's Bauer Media, which was found to have defamed her in a series of articles, Australian media reported on Friday. The star of three "Pitch Perfect" movies and "Bridesmaids" won $3.5 million in damages from the German publisher last year after a court found a series of articles accusing her of lying about her age, name and childhood events had cost her roles. The judge said he awarded the damages to "nail the lie" in Bauer's article. But a court in June slashed the payout, after Bauer, backed by a host of large Australian media companies, appealed the decision, arguing the damages were too high. The court, in accepting Bauer's appeal on costs, said there was insufficient evidence the articles prevented Wilson from getting lucrative roles in Hollywood and it cut her payout to approximately $400,000. Wilson had appealed against that decision but the High Court dismissed the case on Friday, national broadcaster the ABC reported. Wilson said on Twitter she was glad the matter was at an end. "It’s been a long journey in the Australian courts these past few years," she said. "I have been determined to stand up to a bully and I am proud of myself for doing so. To win such a huge case and receive $400,000 in damages from Bauer Media .... I am proud of this victory and all of the hard fight!" A spokesman for Bauer Media said the company was pleased that the matter had come to an end.